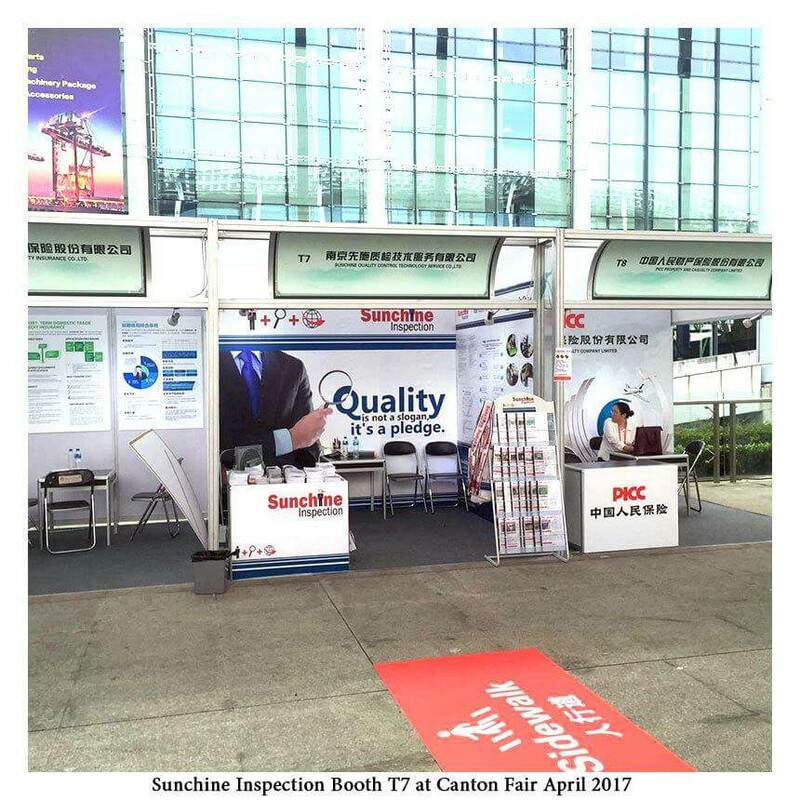 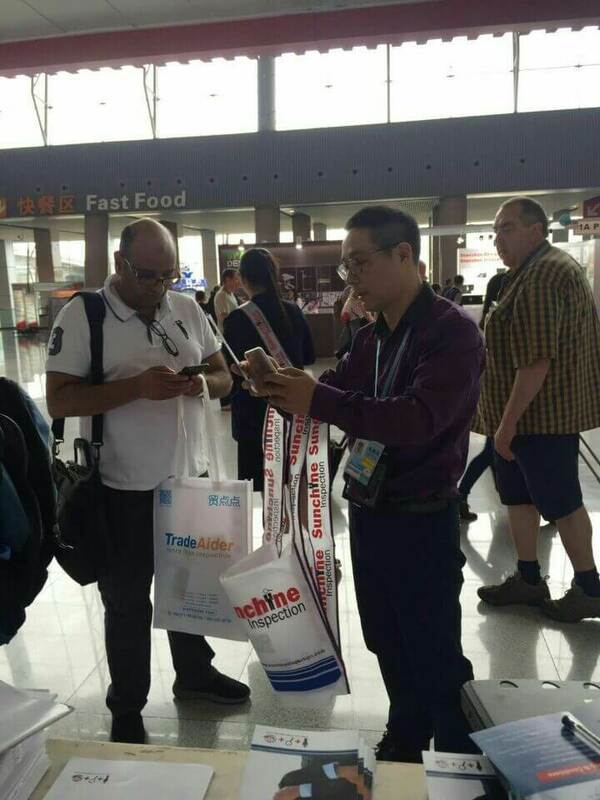 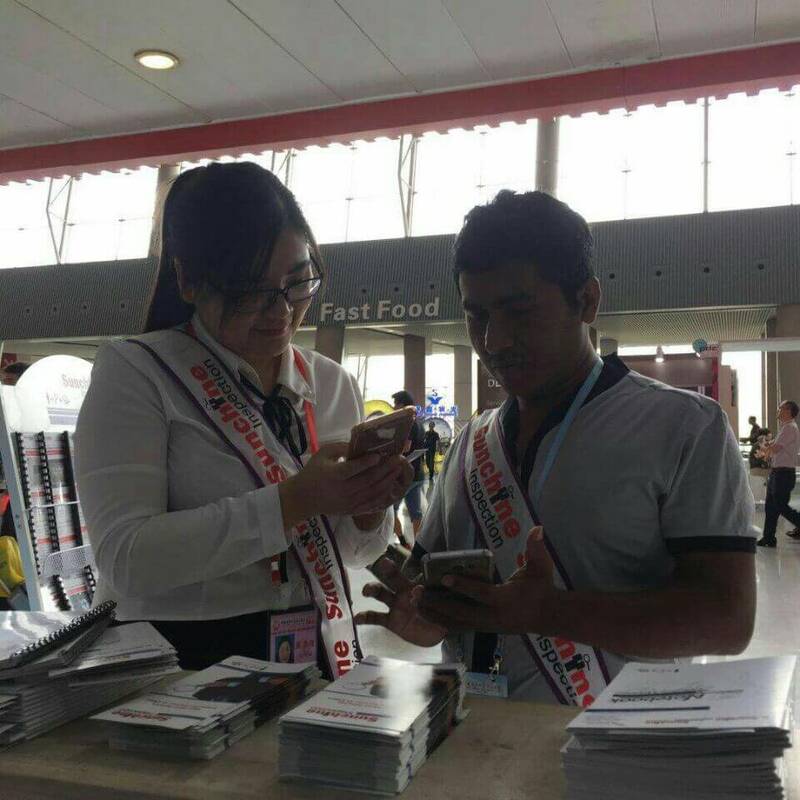 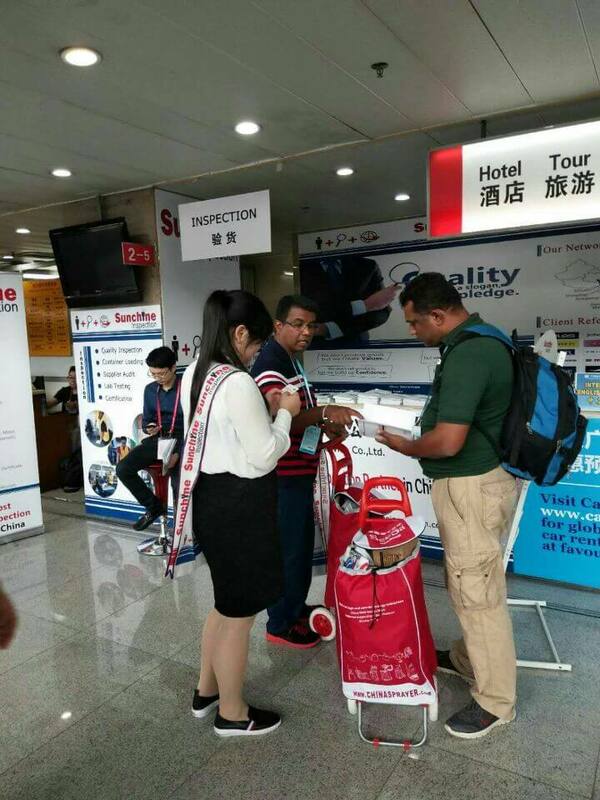 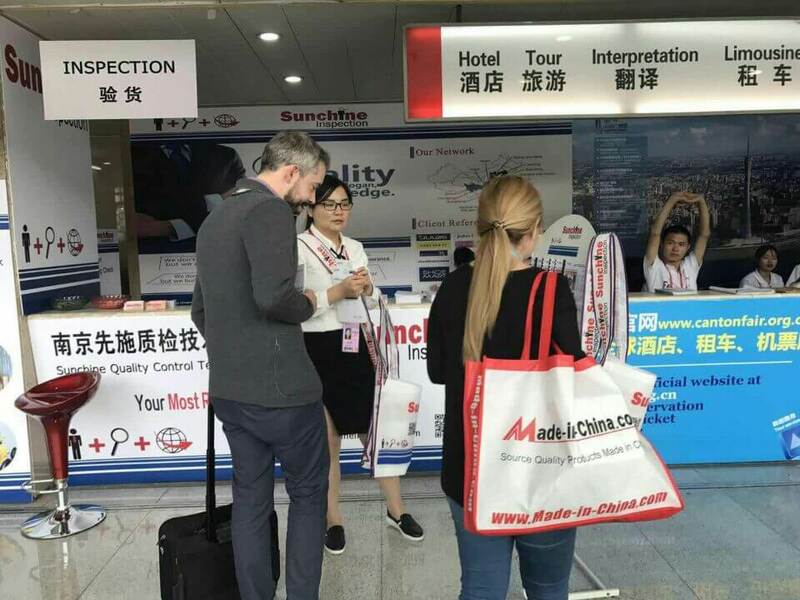 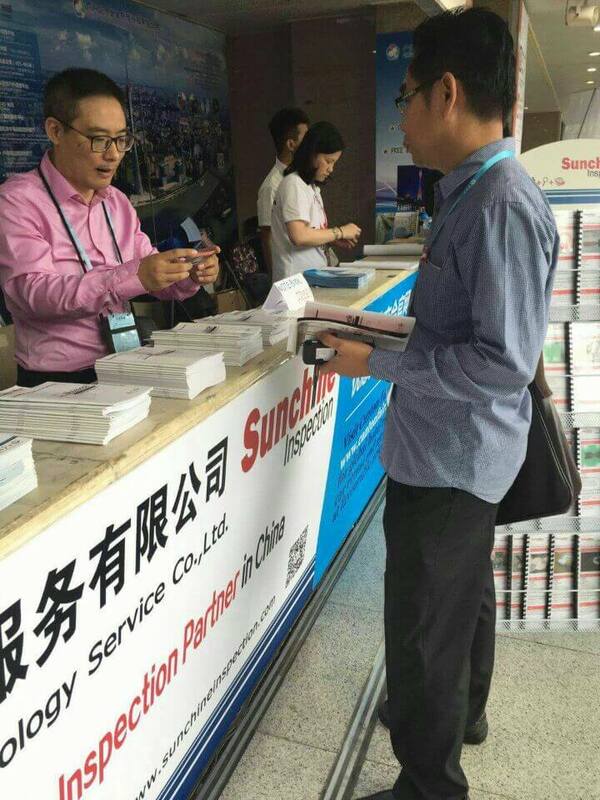 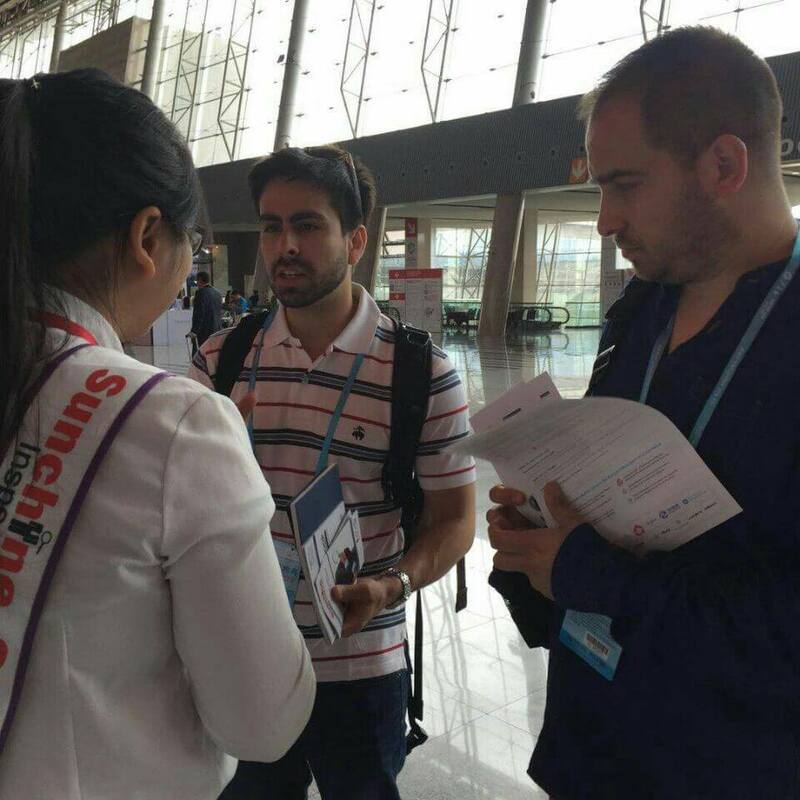 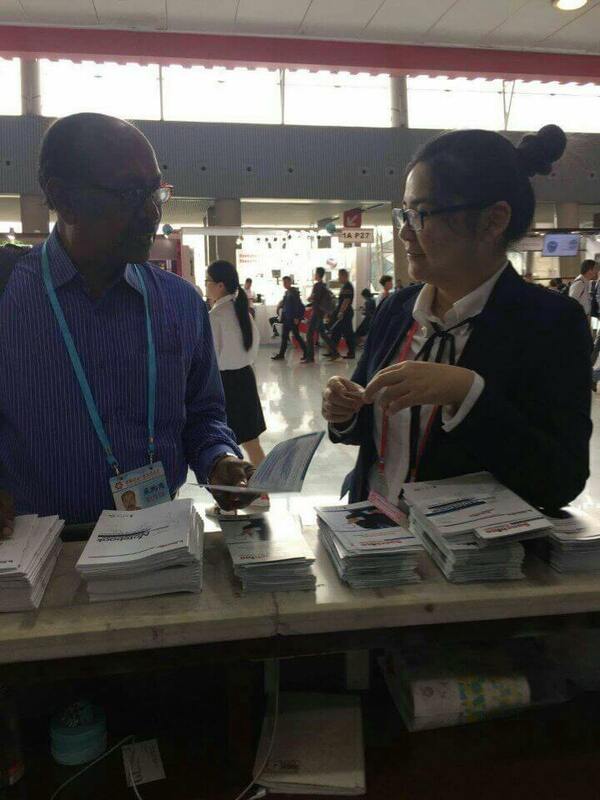 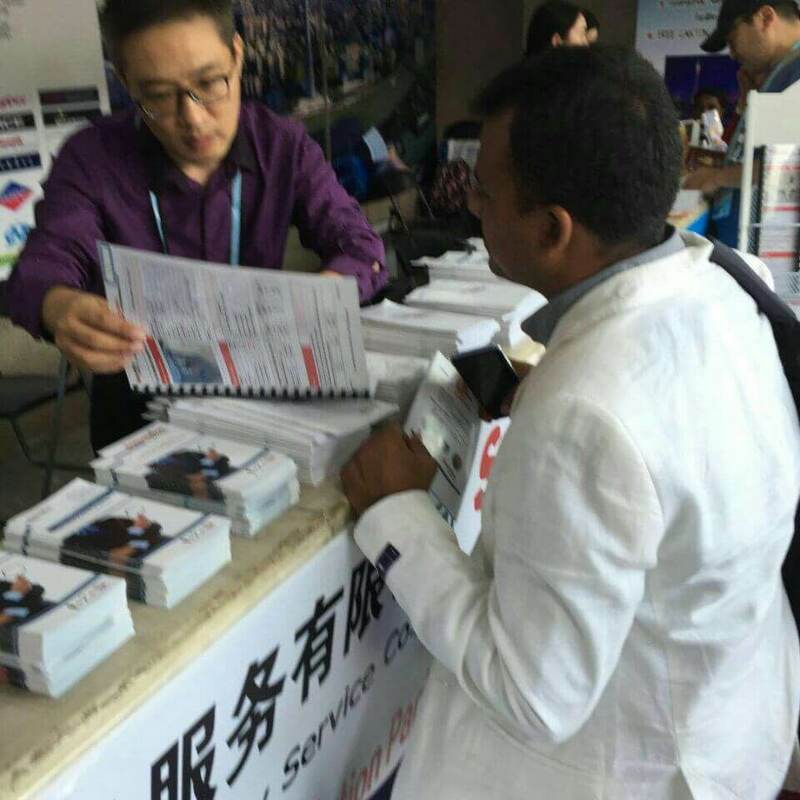 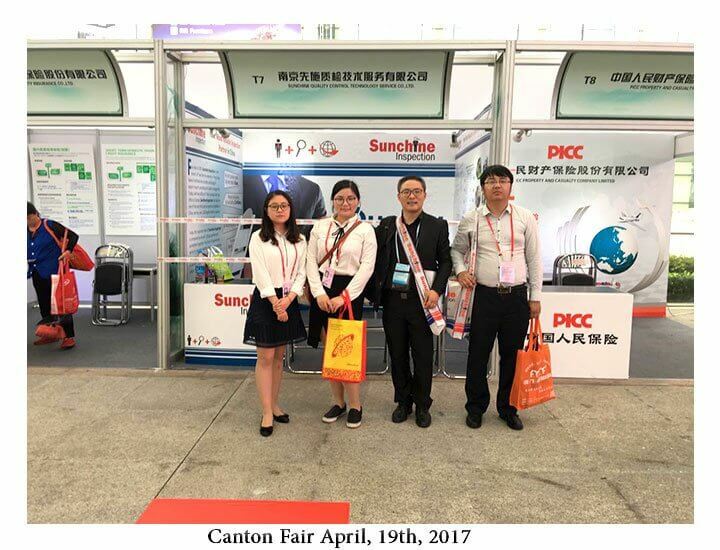 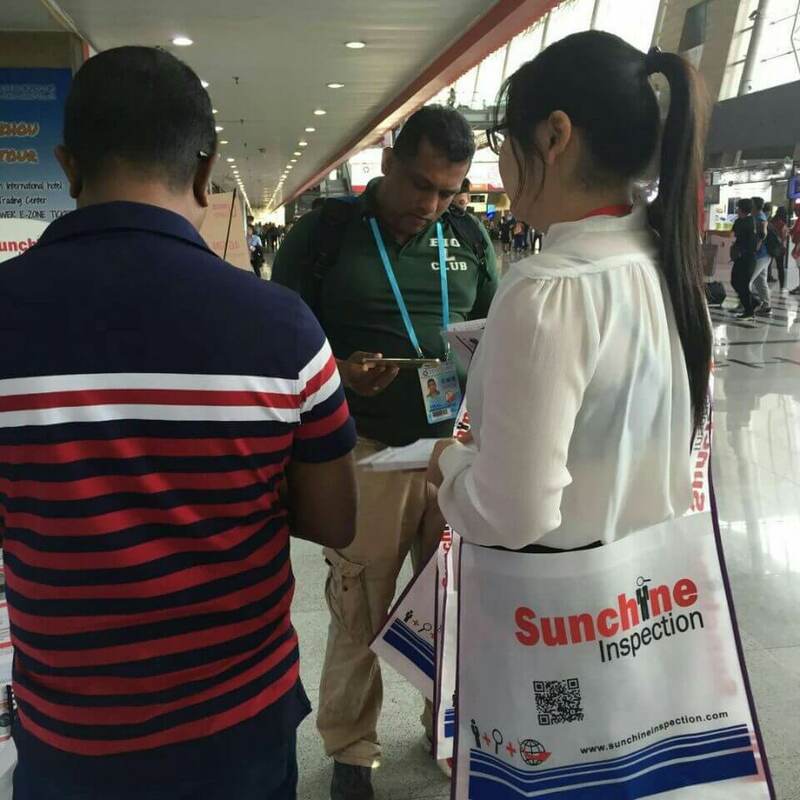 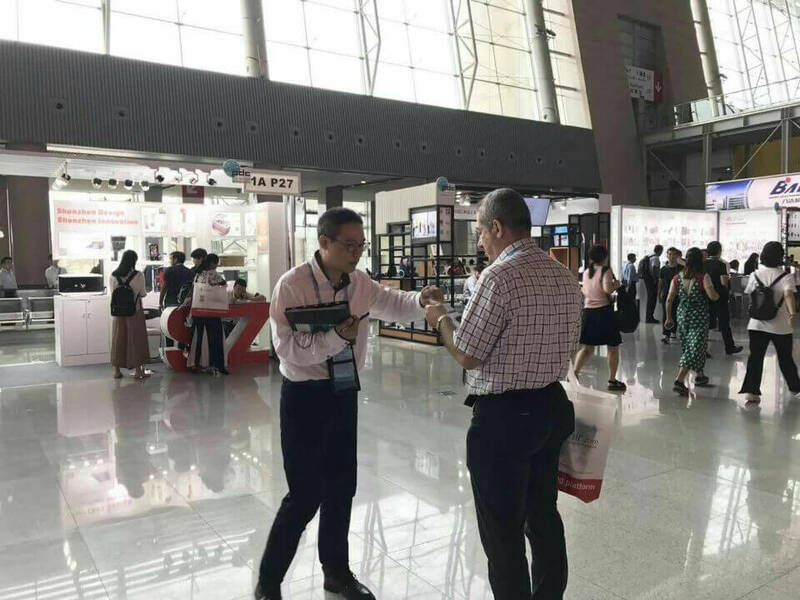 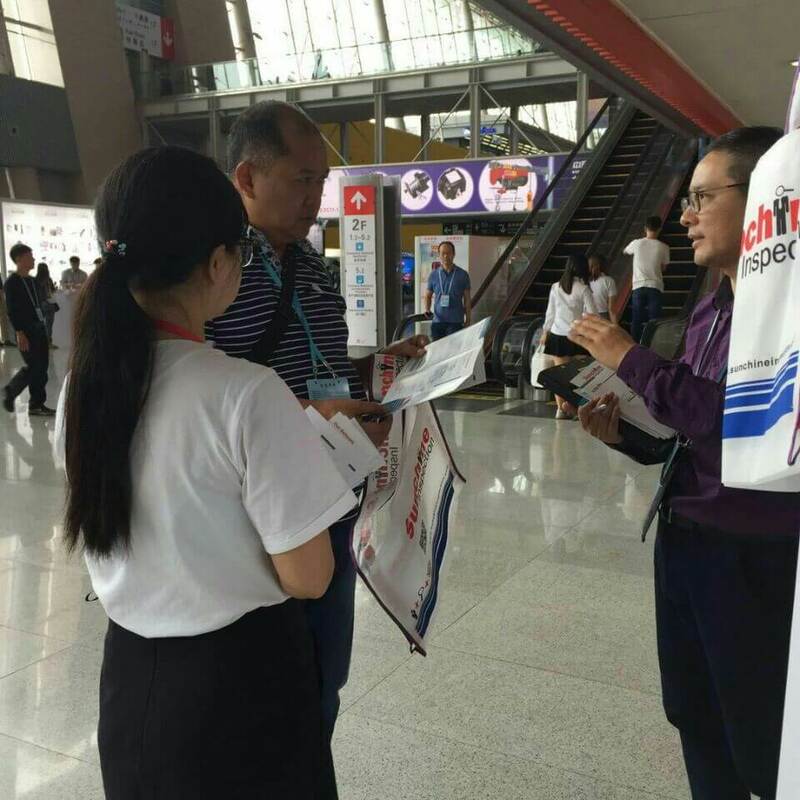 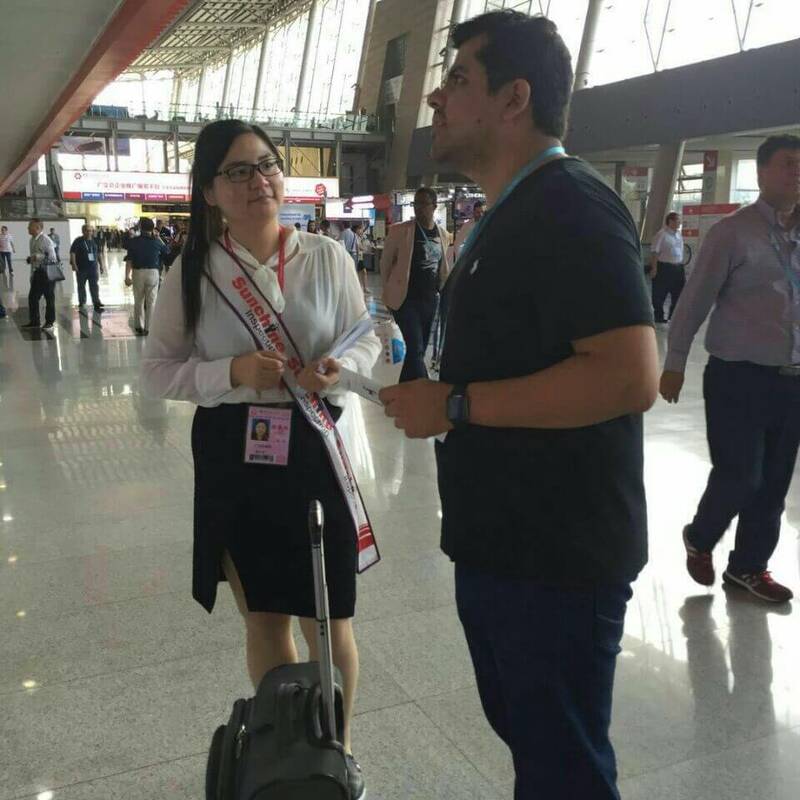 From 15th Oct. to 4th Nov. 2017, we’ll be exhibiting at the 122nd Canton Fair during. 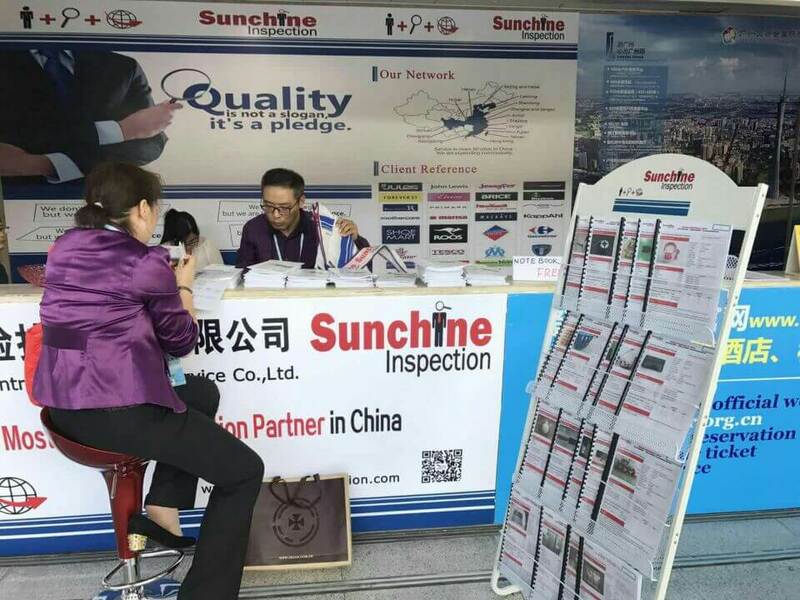 You are welcome to visit our booth. 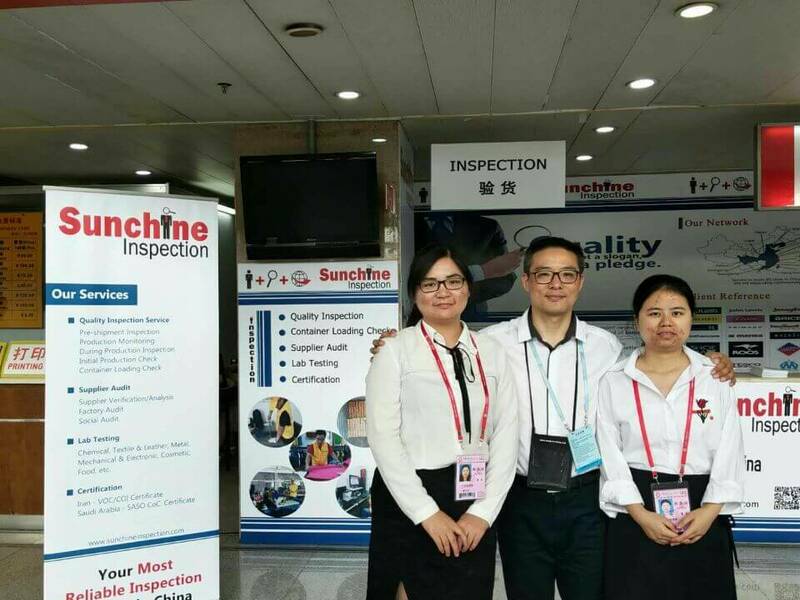 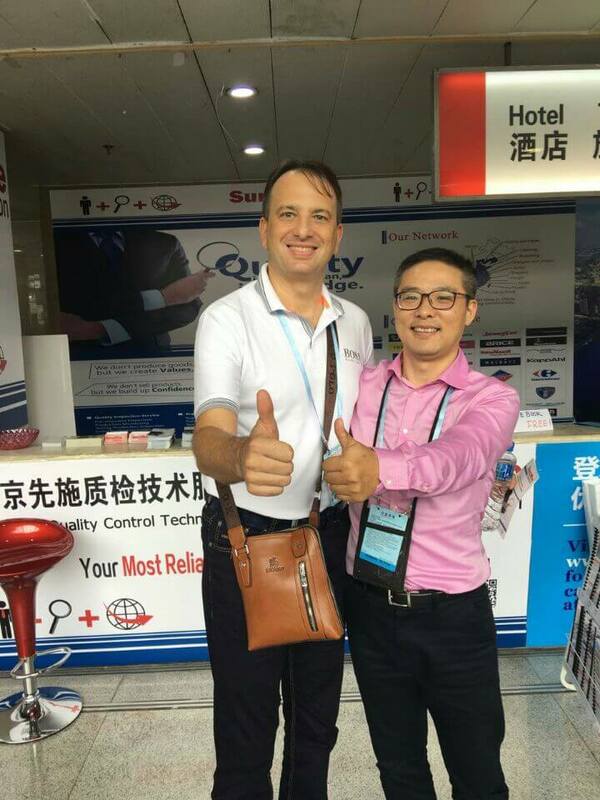 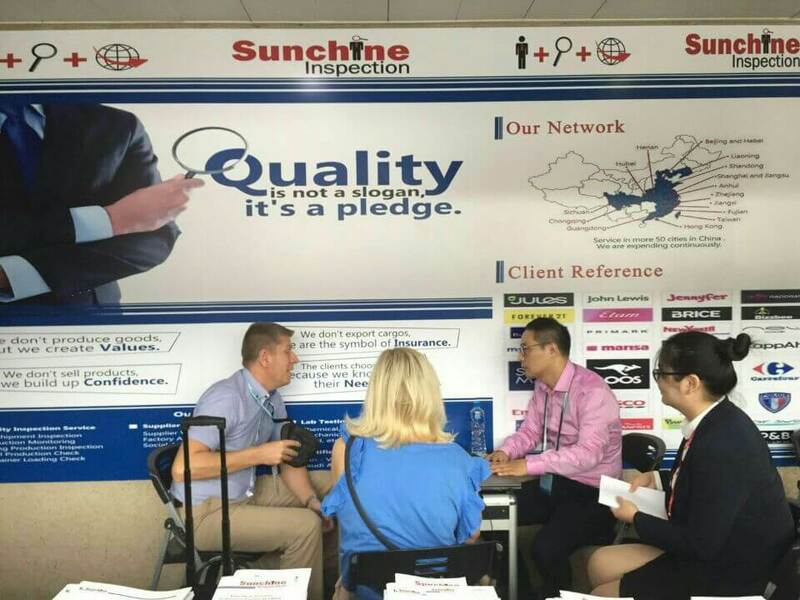 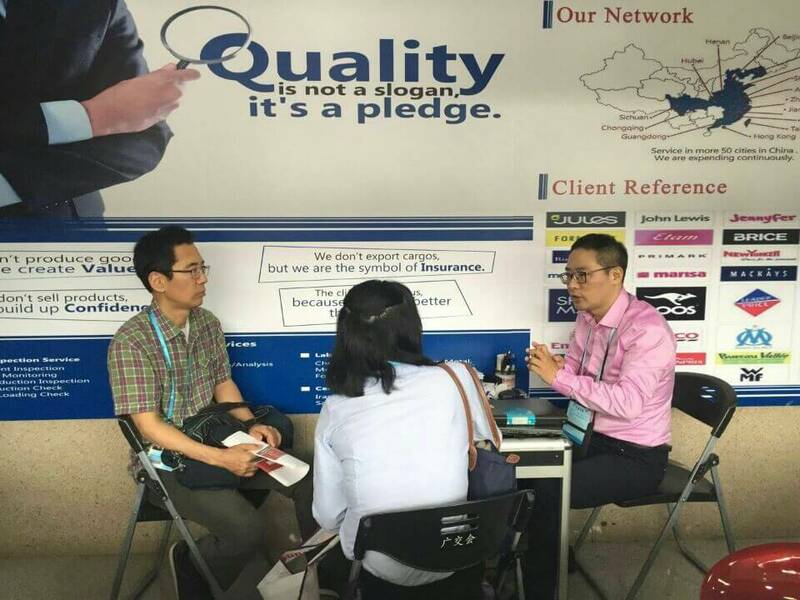 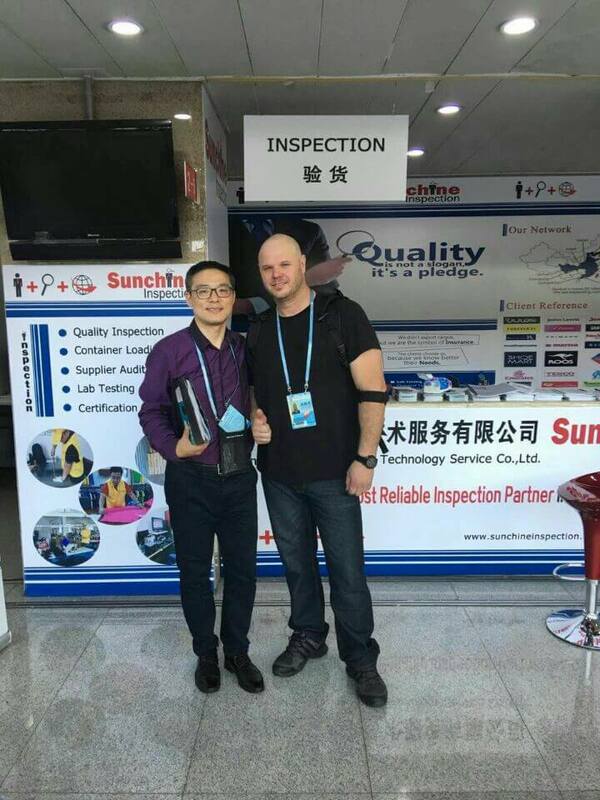 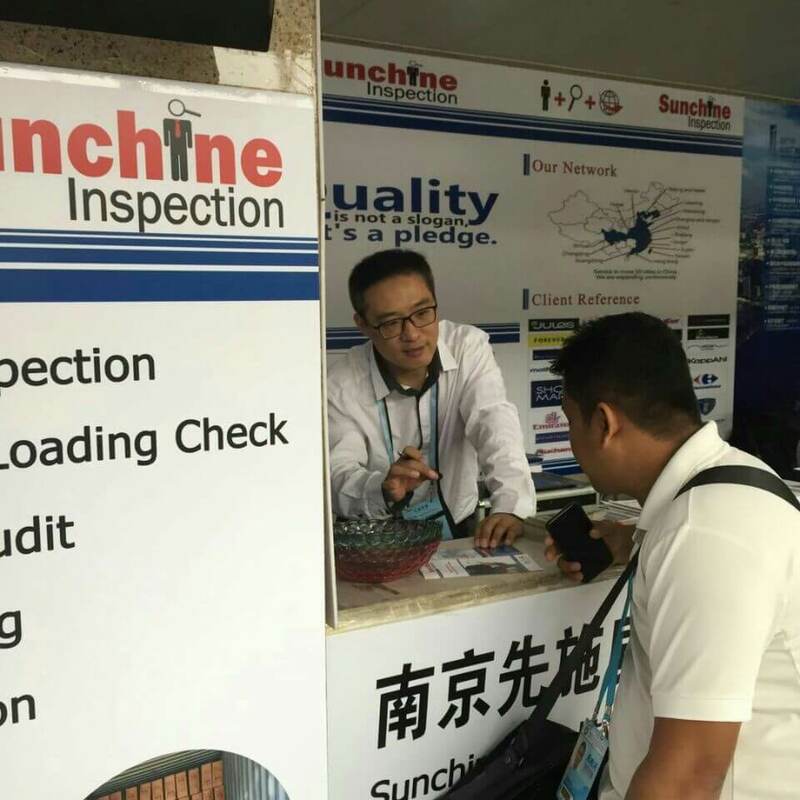 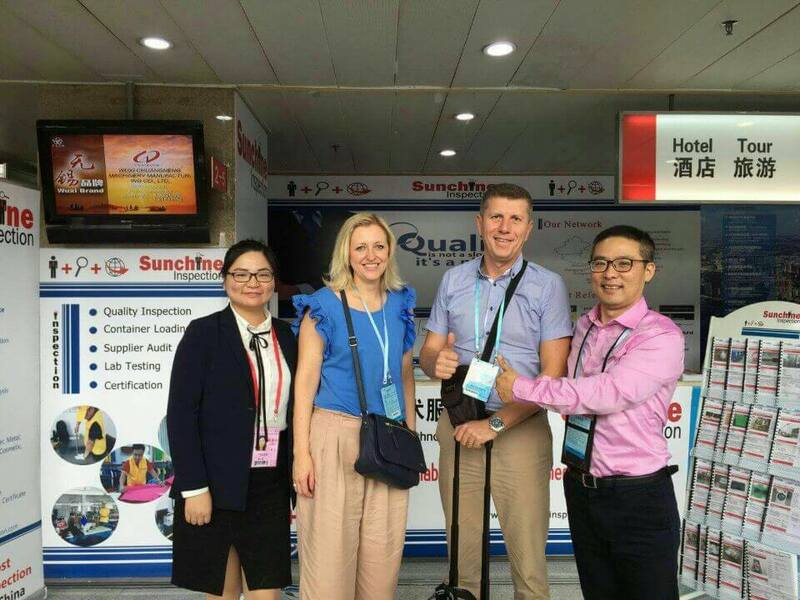 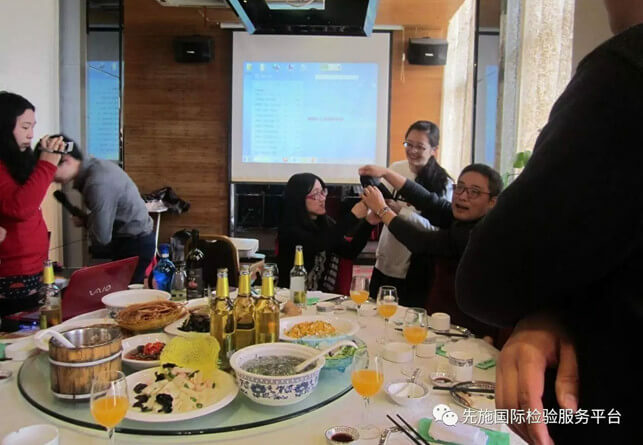 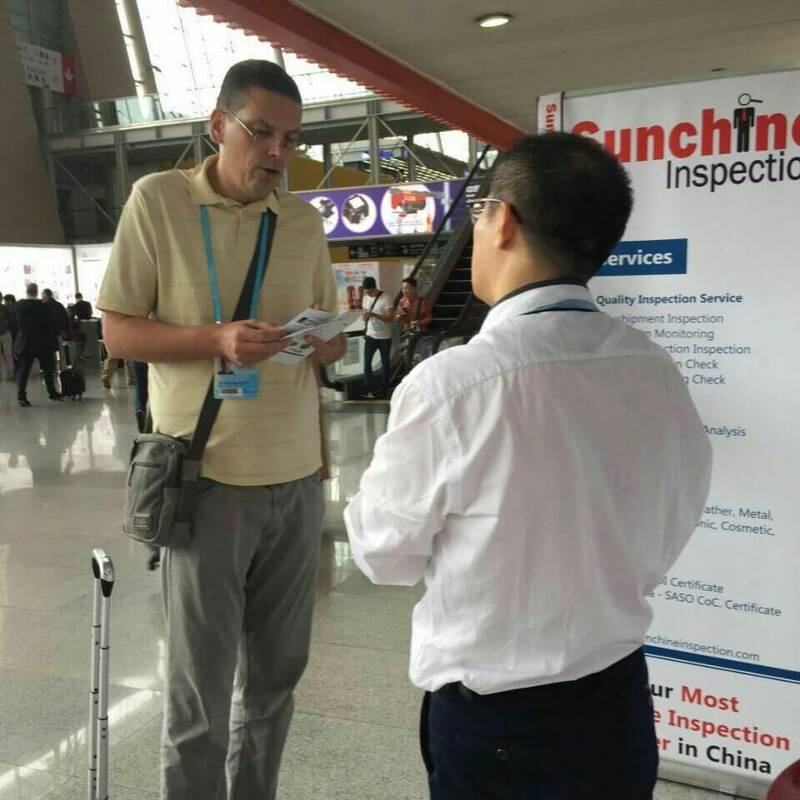 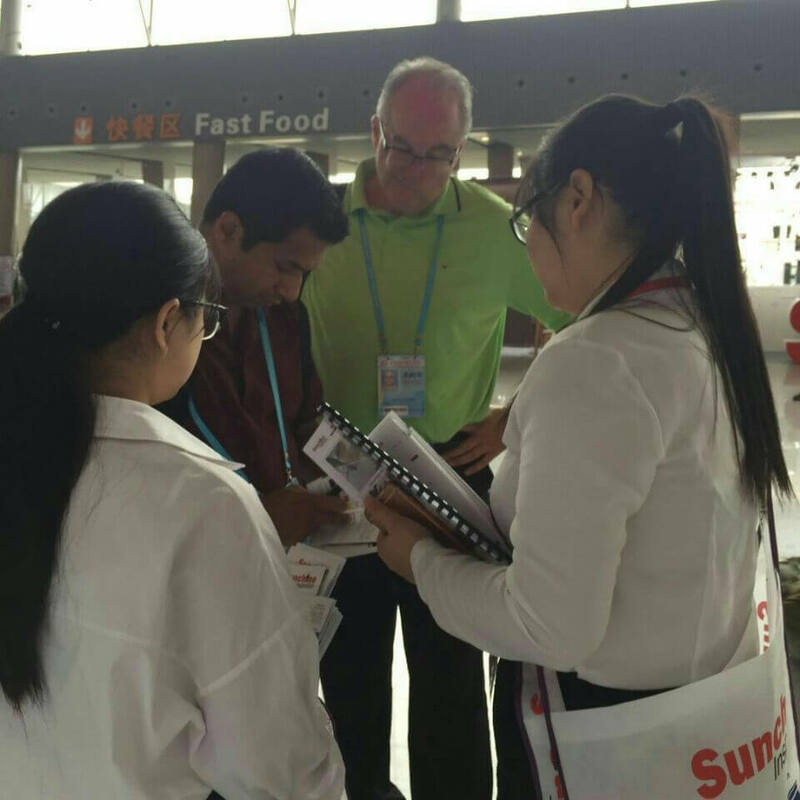 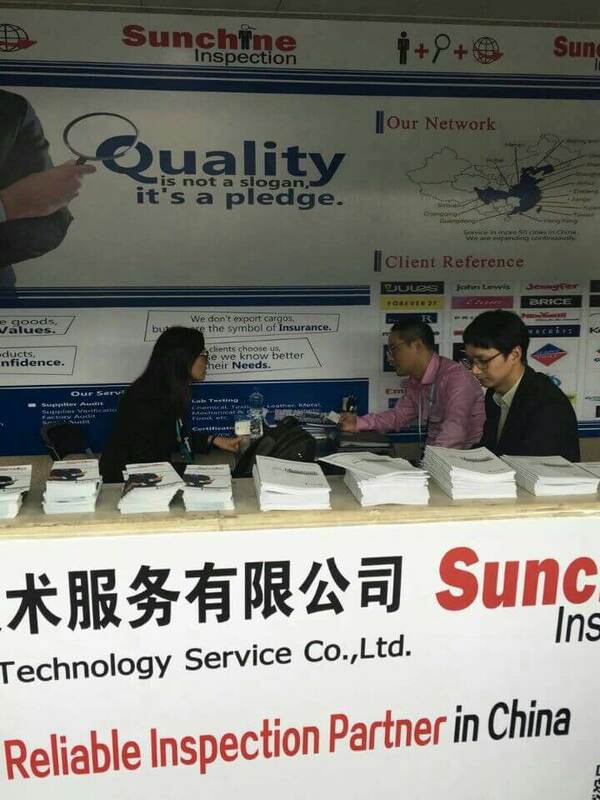 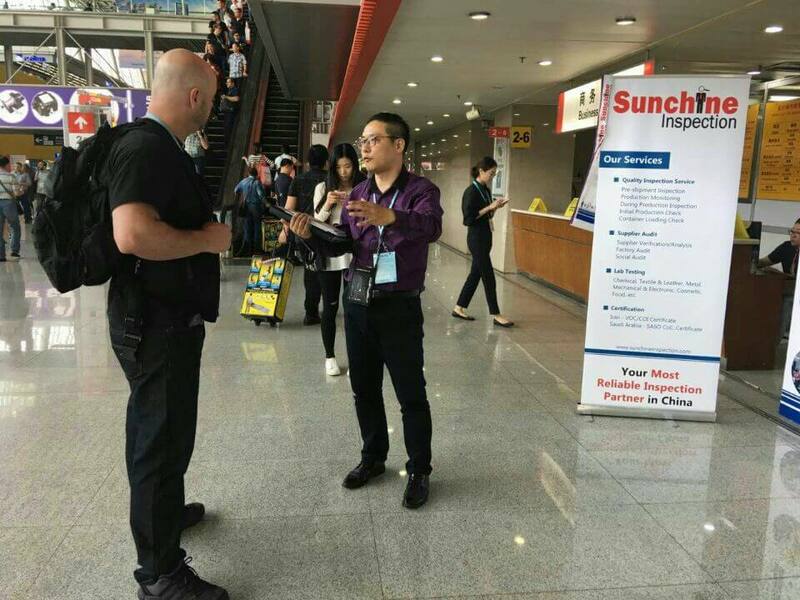 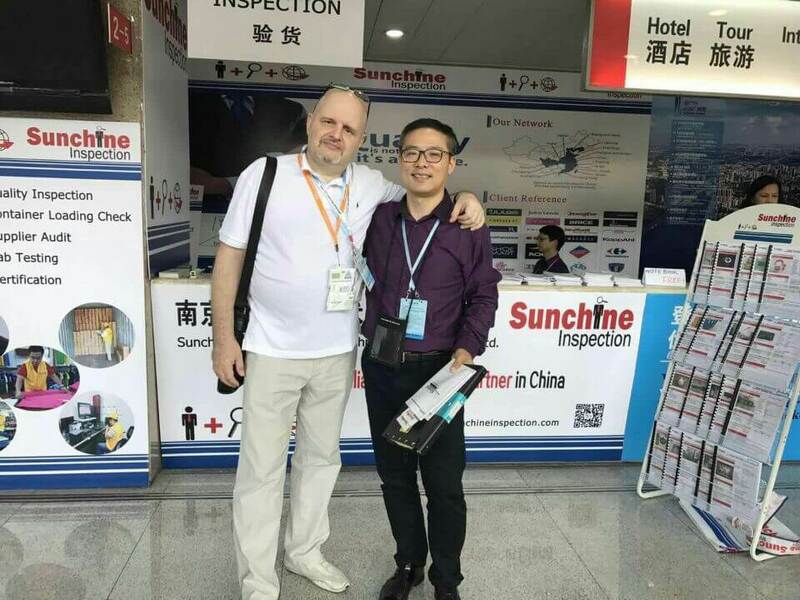 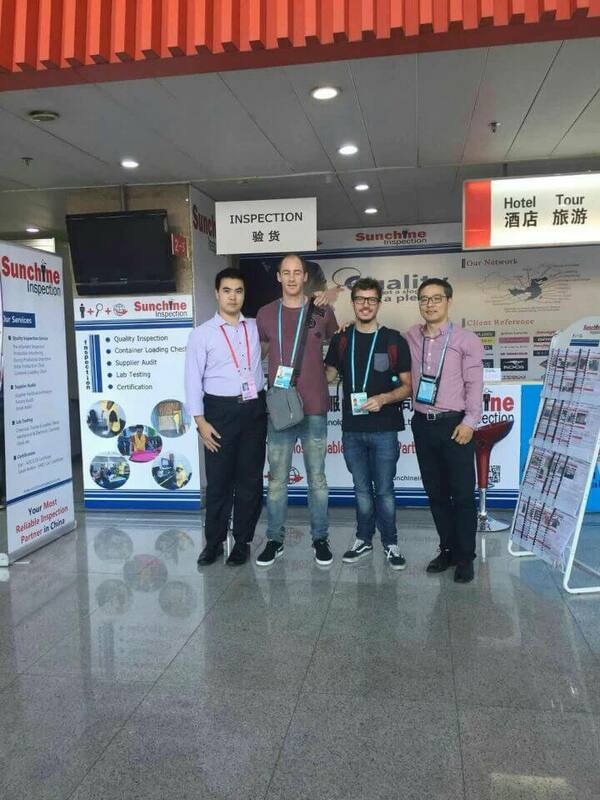 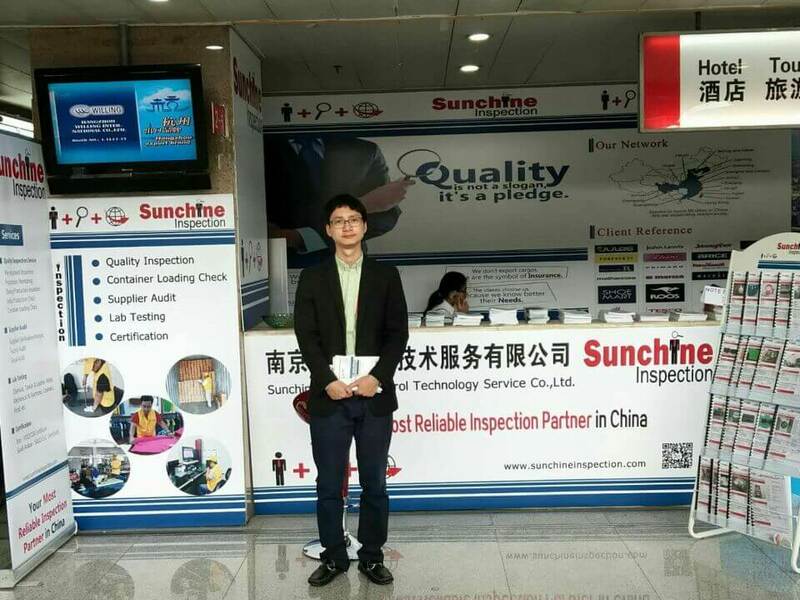 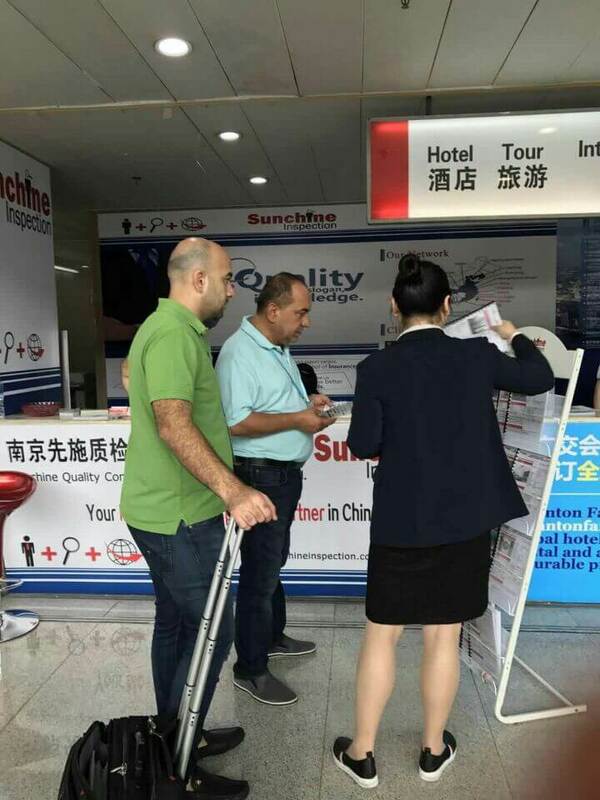 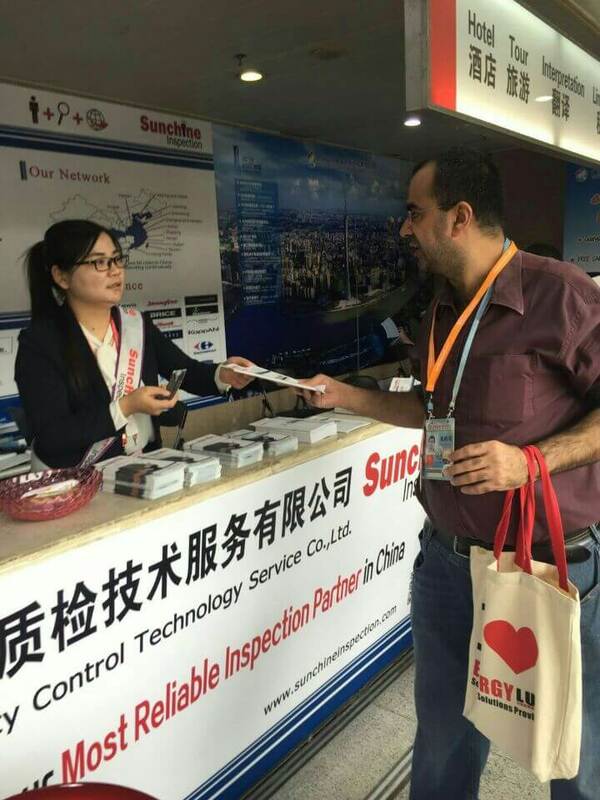 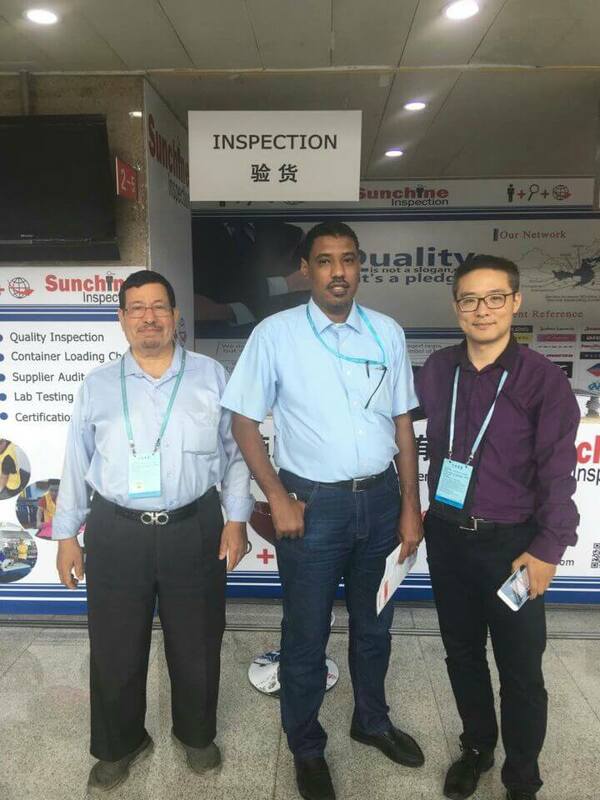 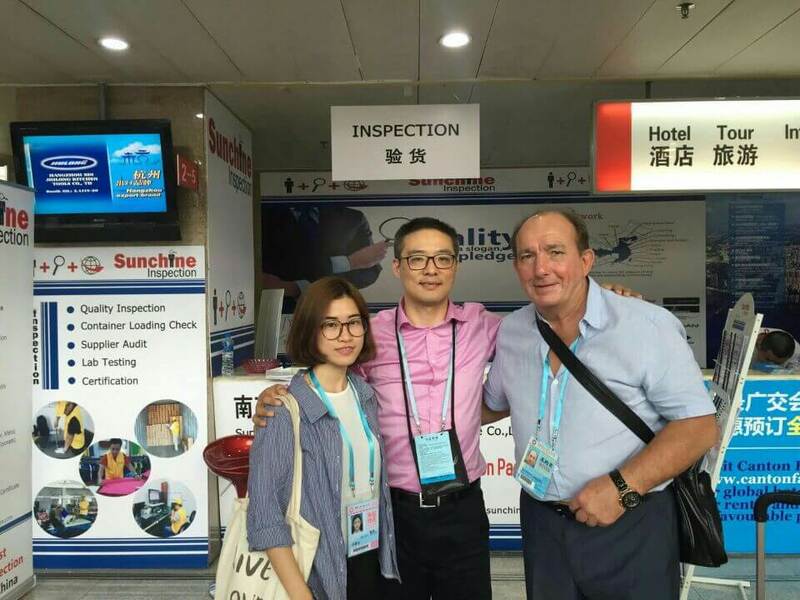 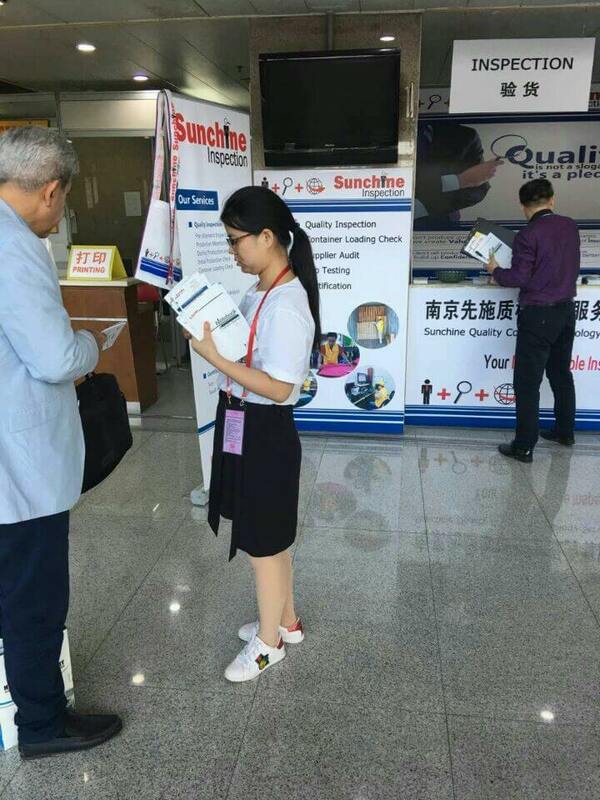 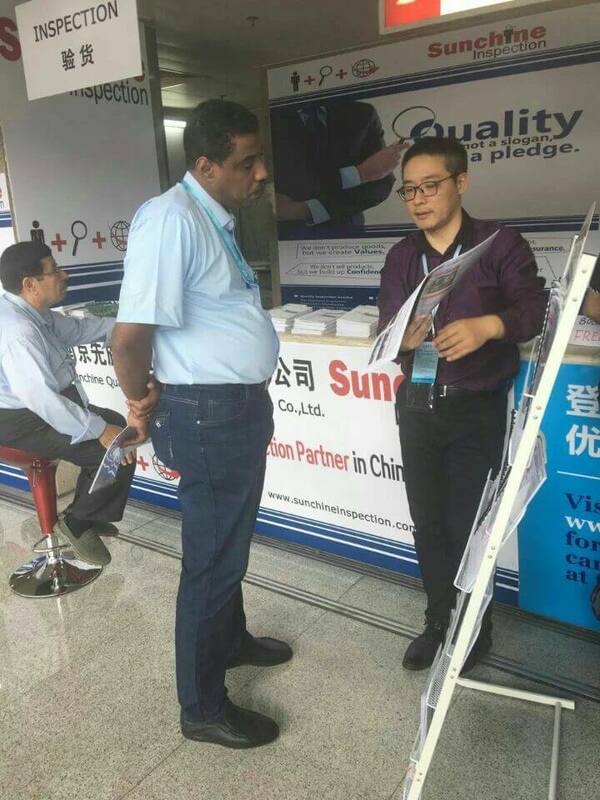 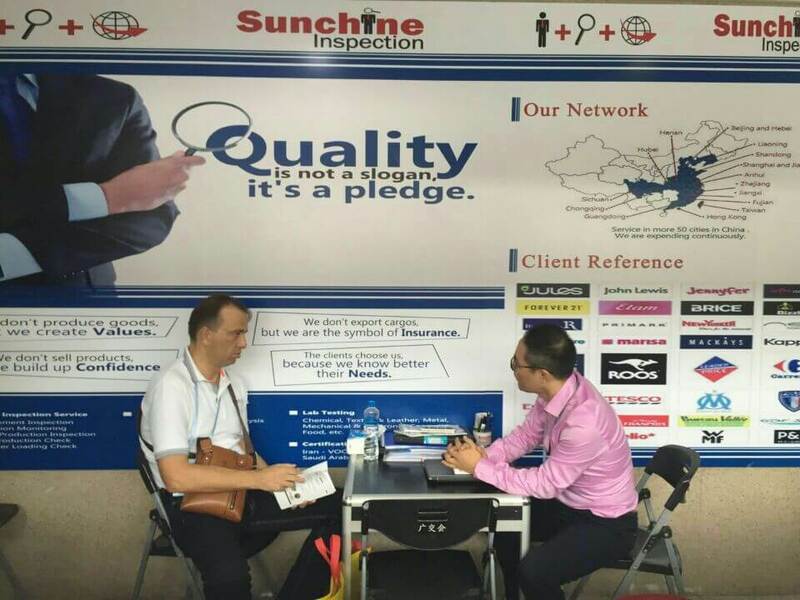 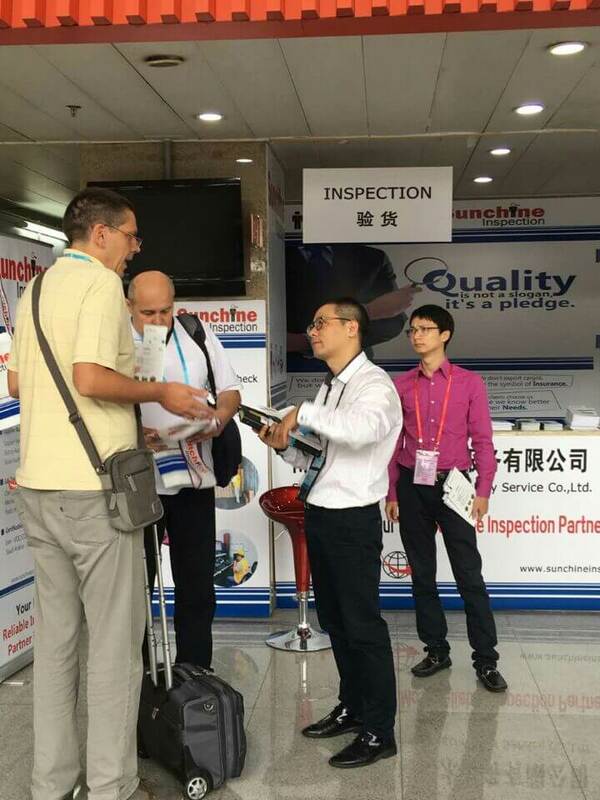 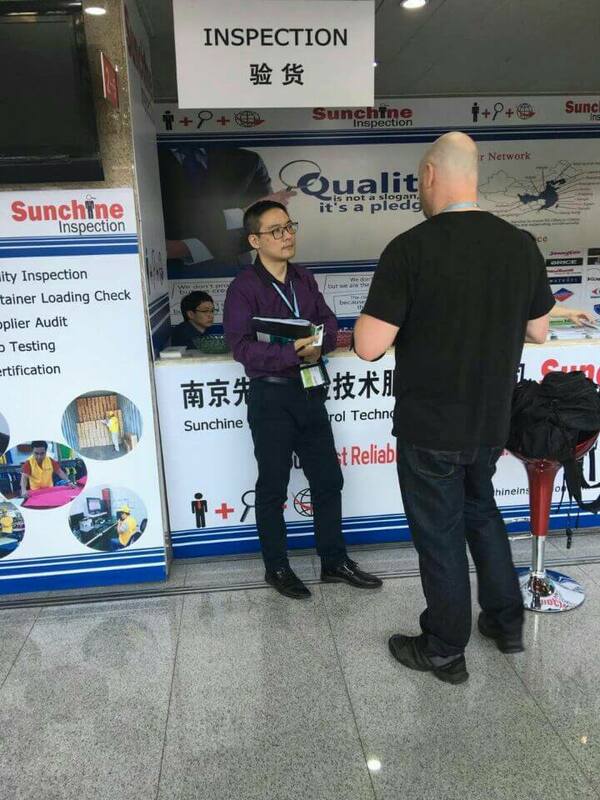 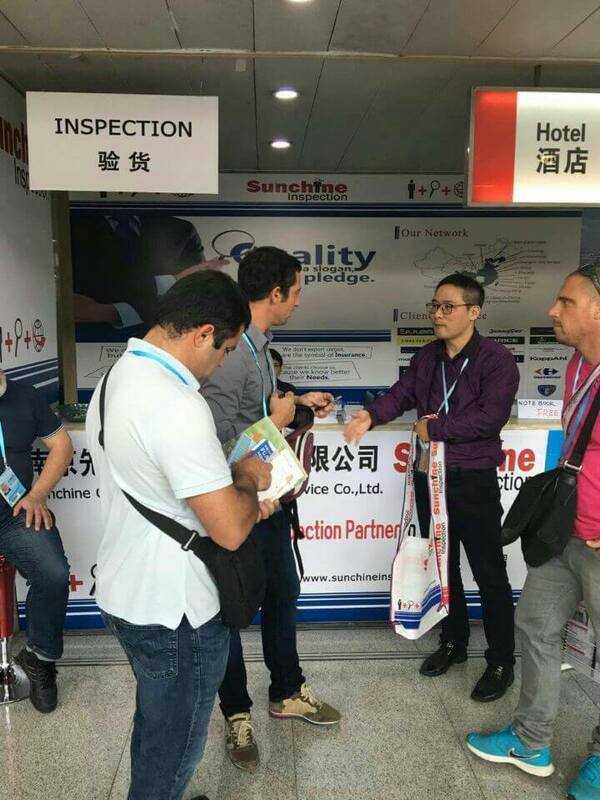 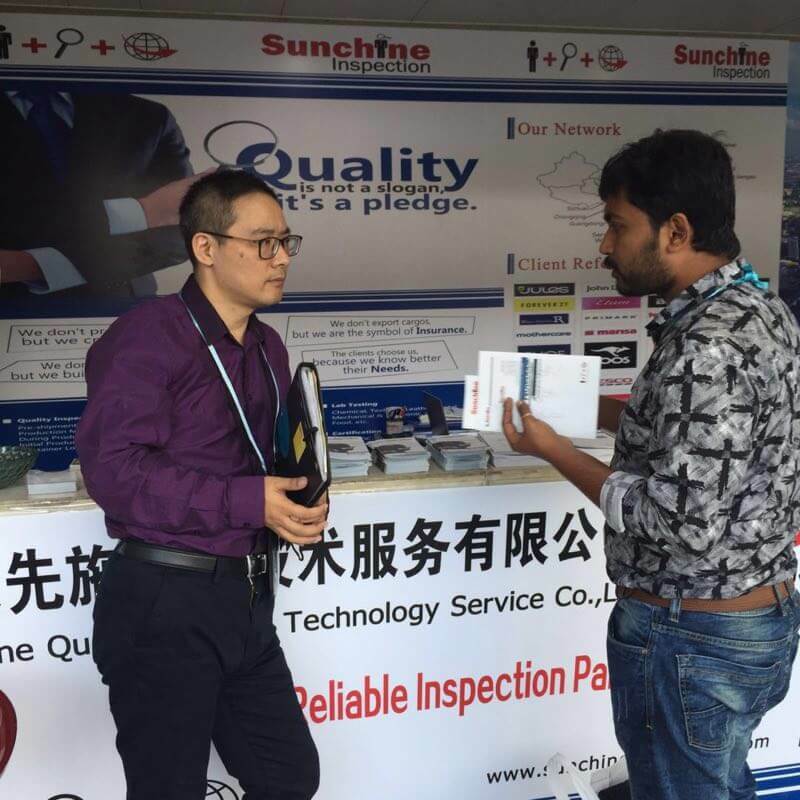 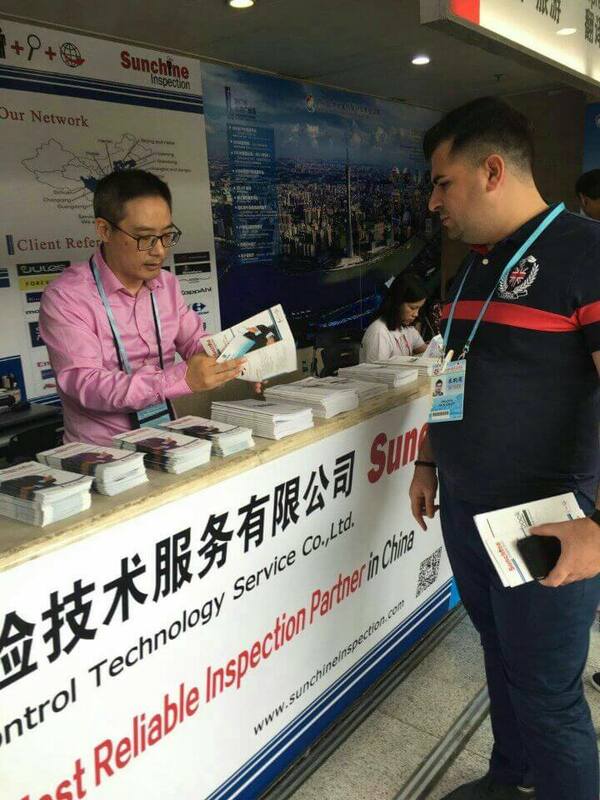 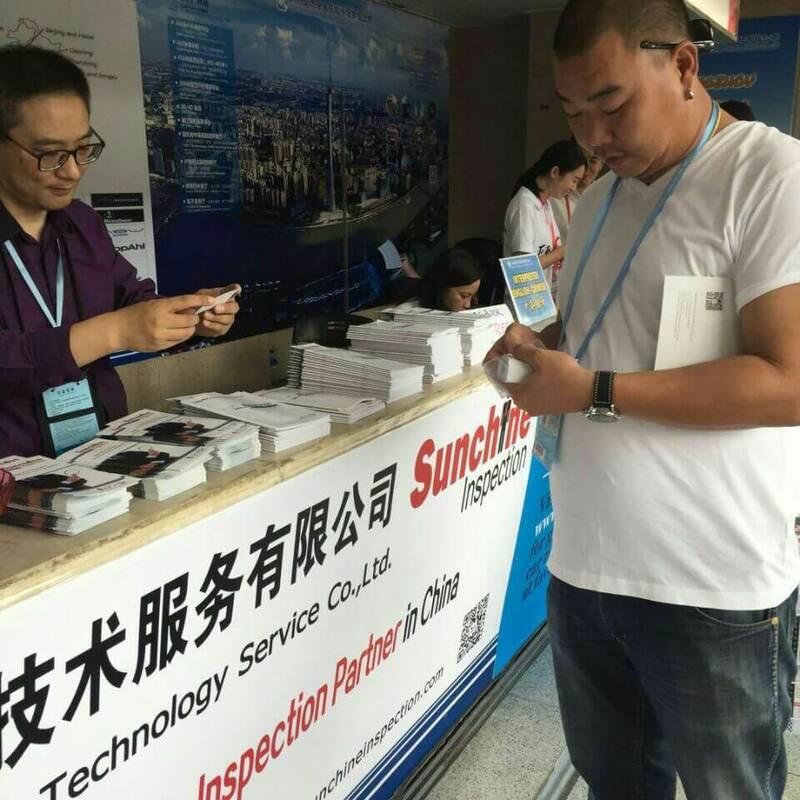 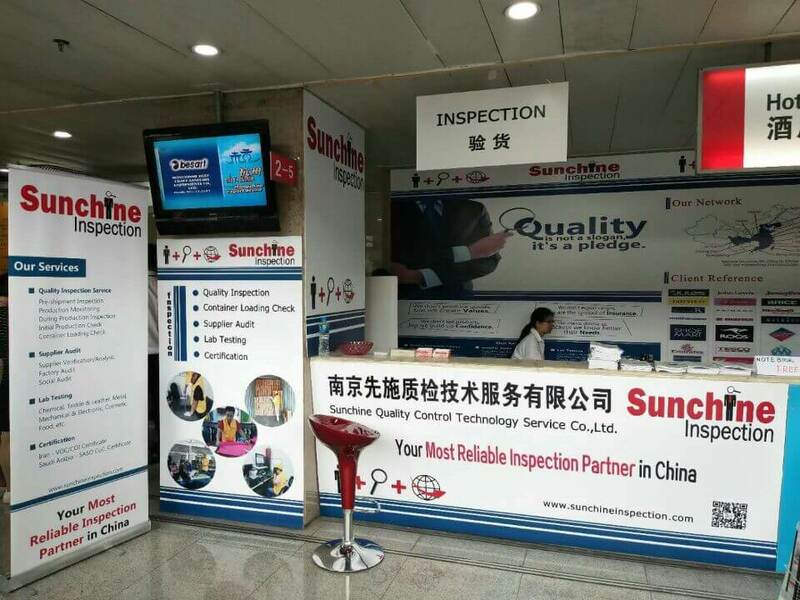 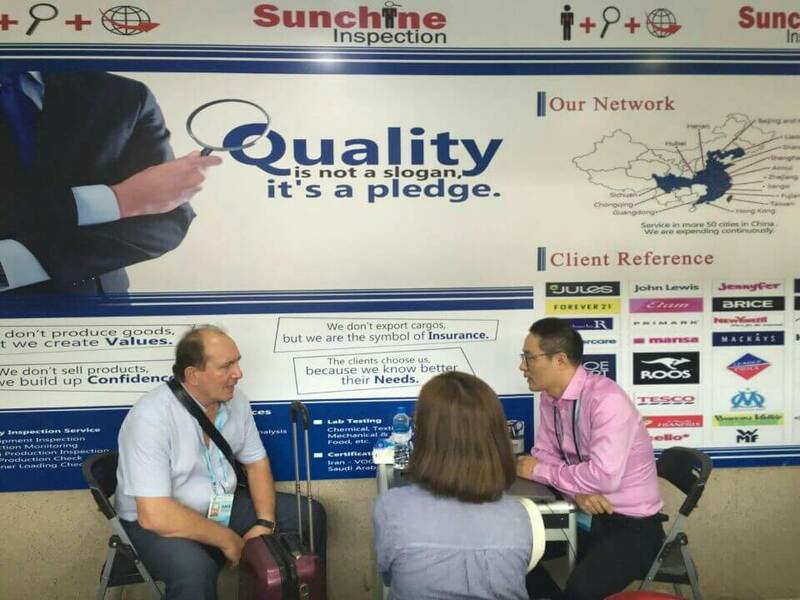 It’s our great pleasure to offer you the quality control solutions.